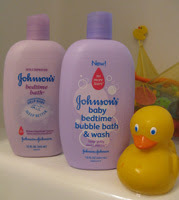 I always give Johnson's baby shampoo in my baby shower gift baskets. I also like to give a package of plastic spoons and board books - usually Dr Seuss or Sandra Boynton. I love the smell of Bedtime Bath! 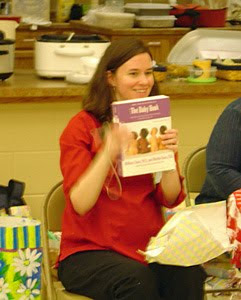 The last baby shower I went to, I made a simple diaper cake. 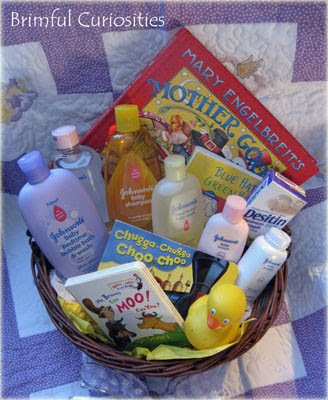 I usually like to give essentials like plain onesies, bath products, diapers, etc. Hi Jenny,I love the smell of Bedtime Bath too! So great to help kids to have a bath. So cool !